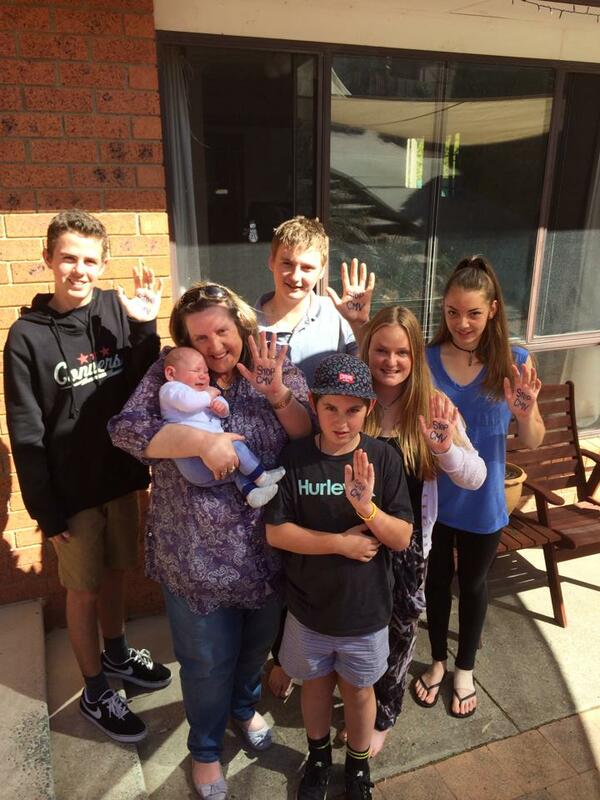 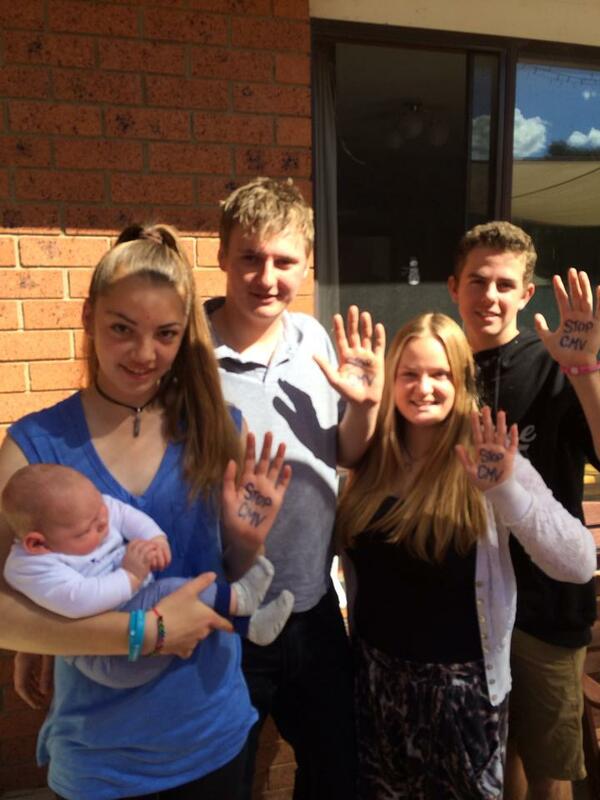 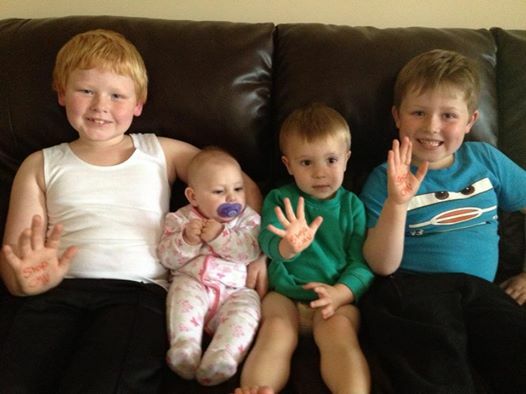 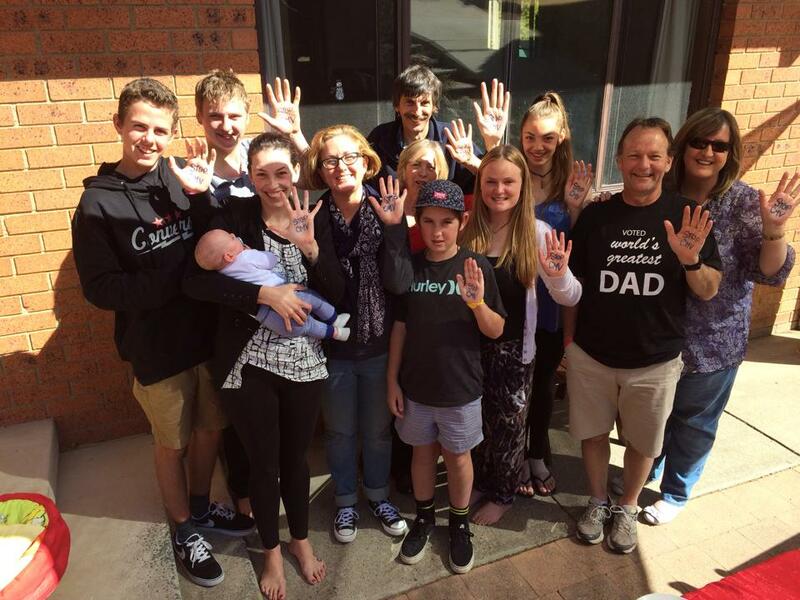 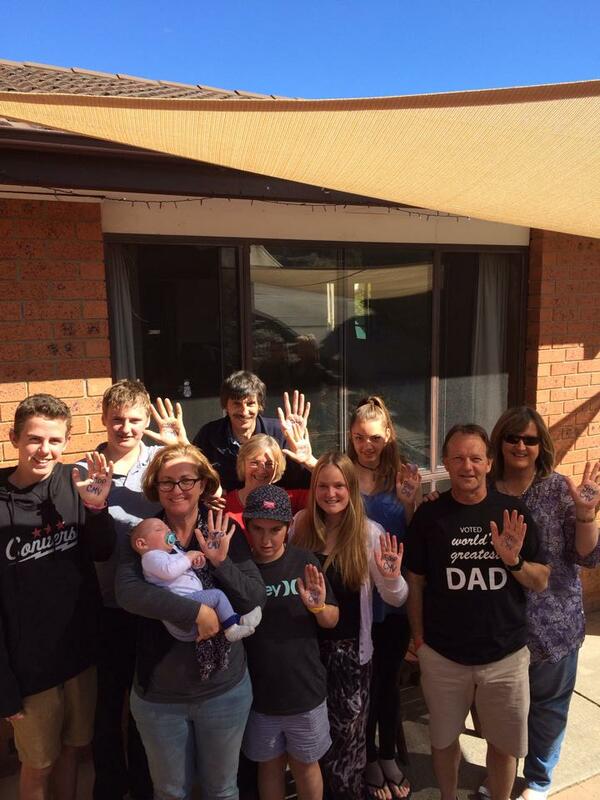 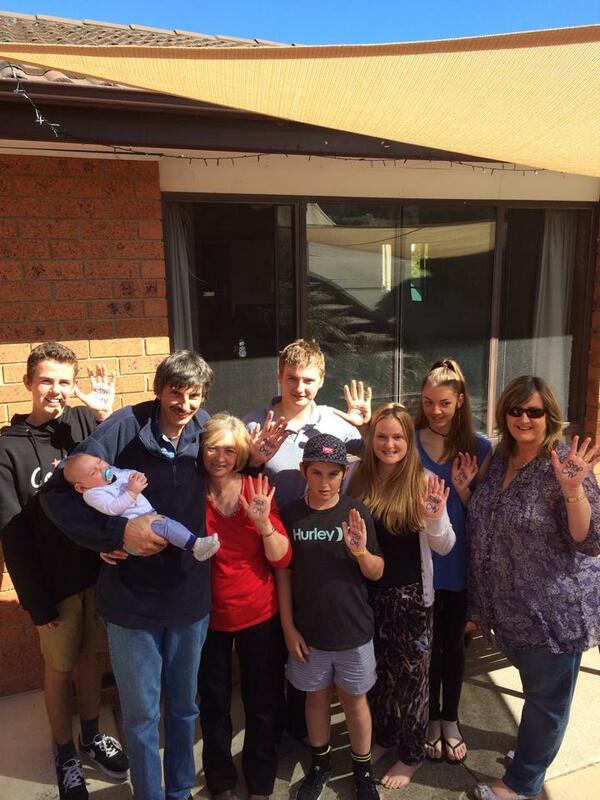 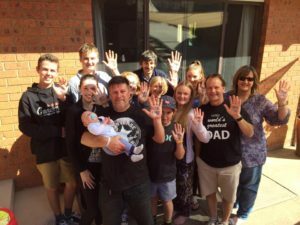 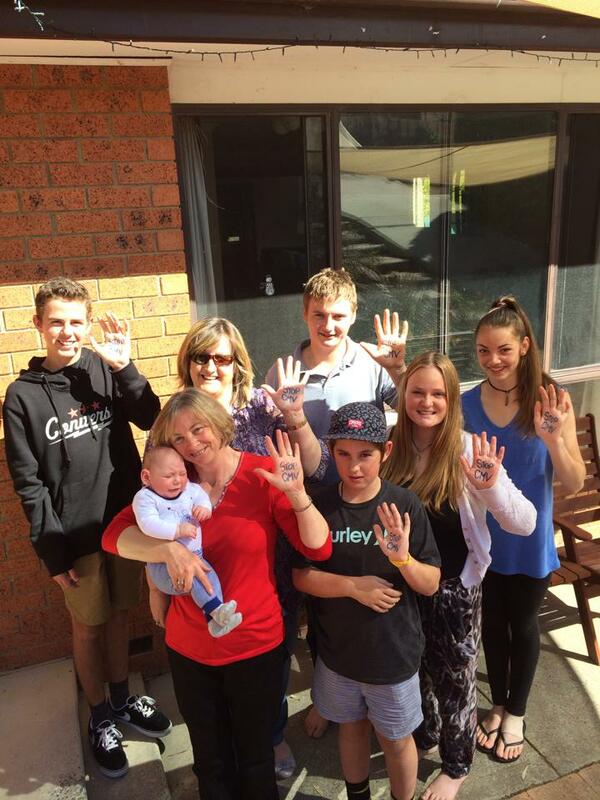 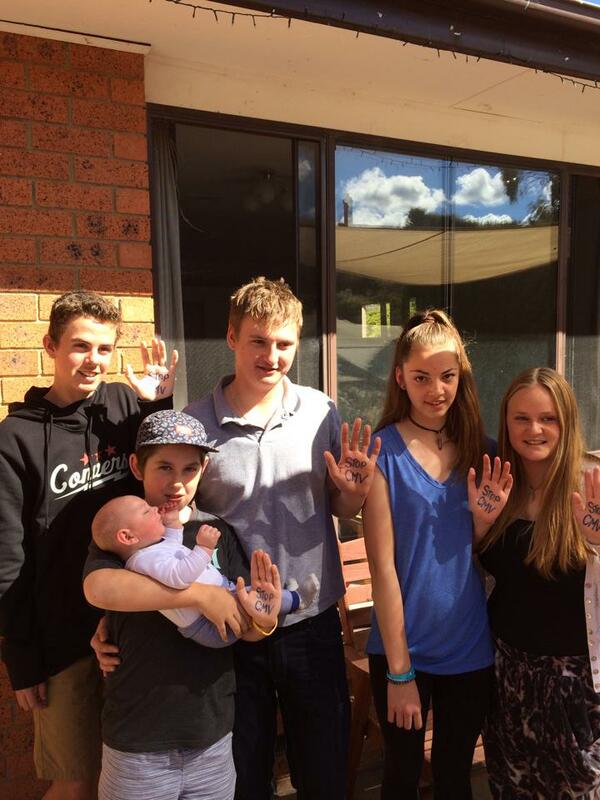 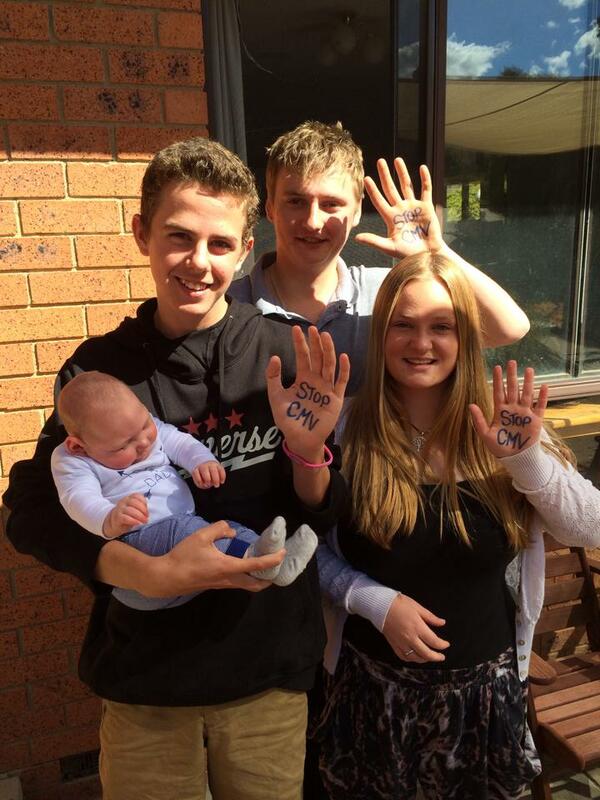 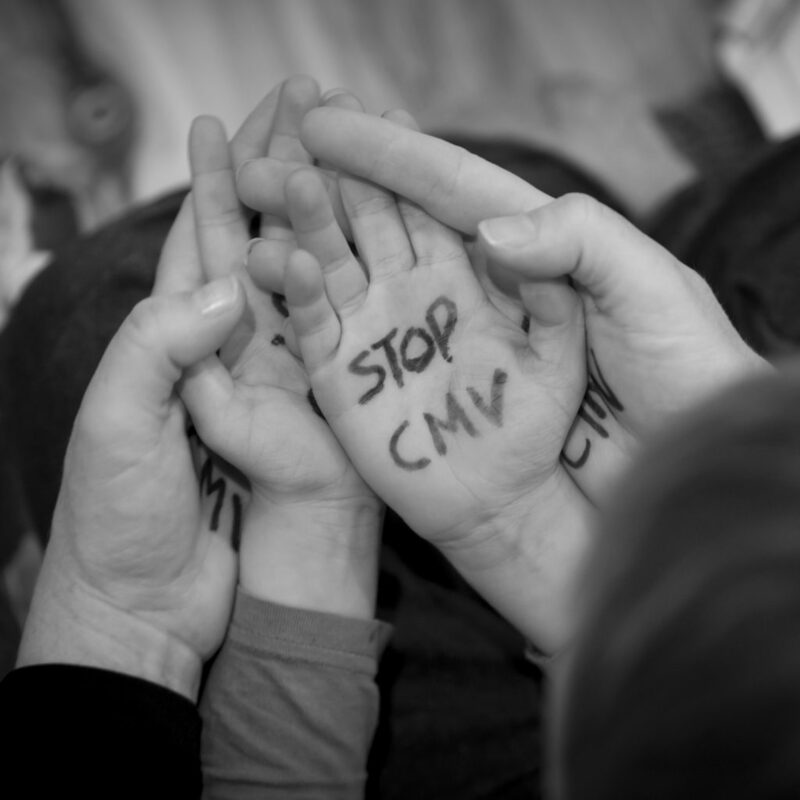 Will you raise your hand to show support for families affected by congenital CMV? 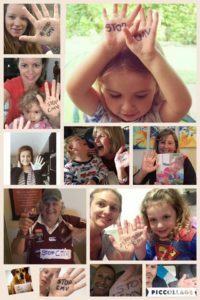 Do you have a camera or smartphone? If so, please consider taking a photo of yourself and/or your family, friends, neighbours, co-workers, and members of your community. 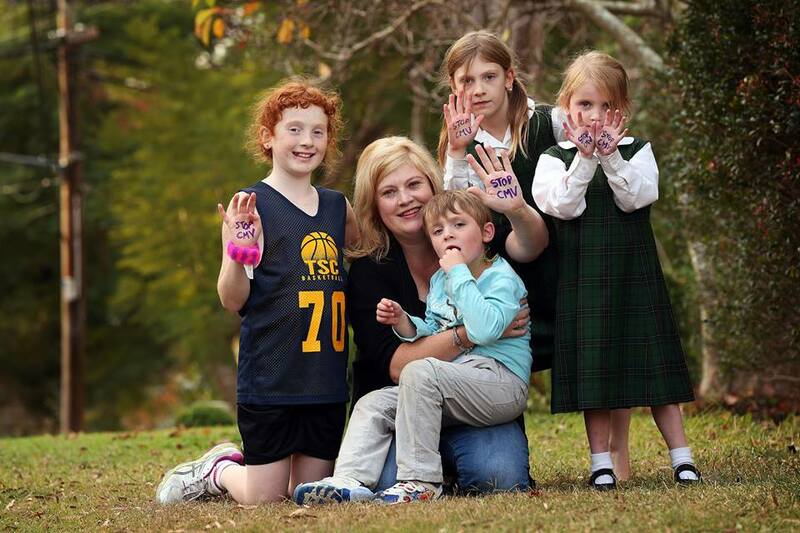 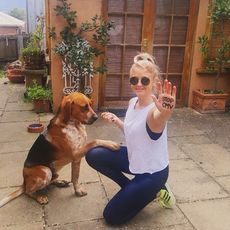 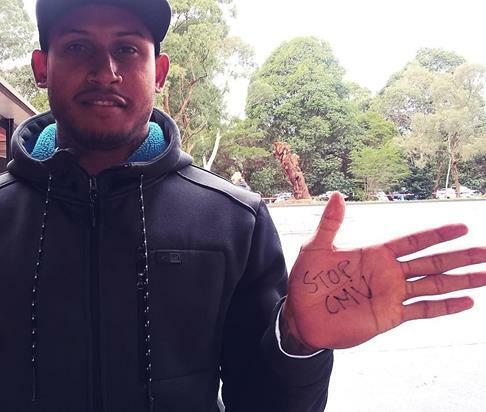 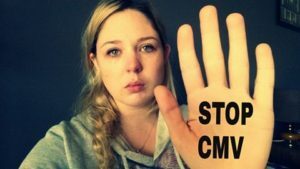 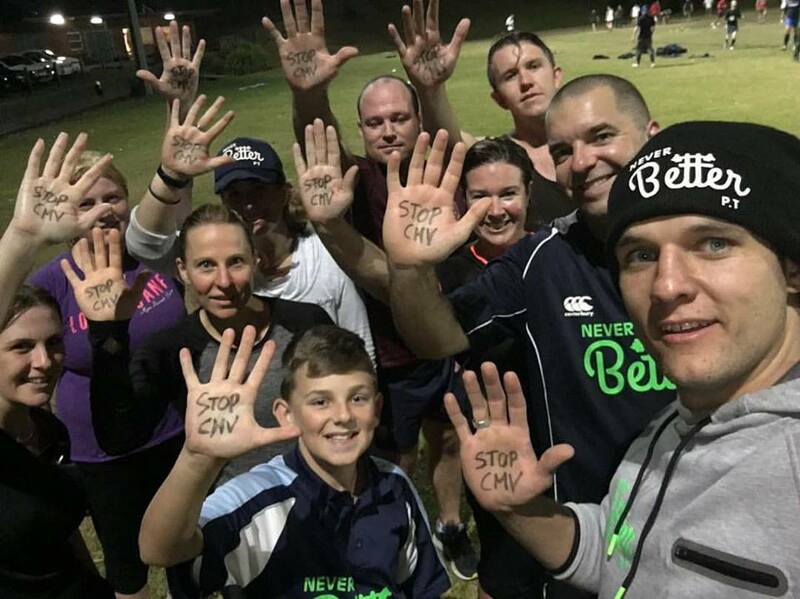 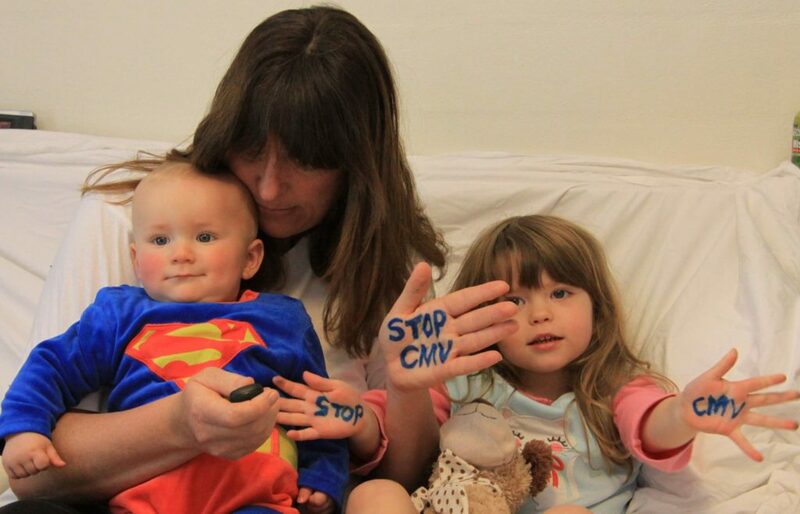 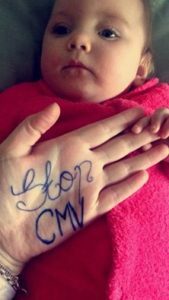 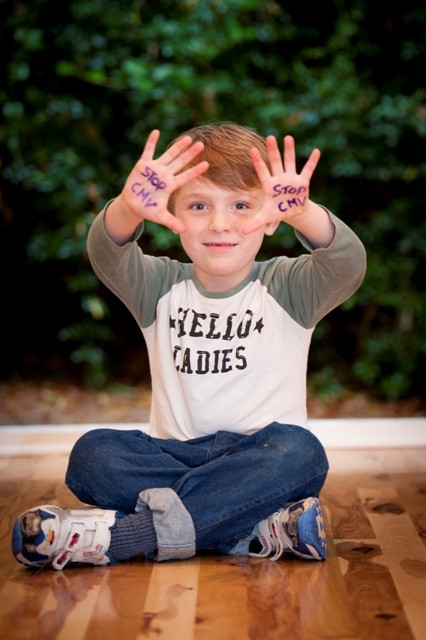 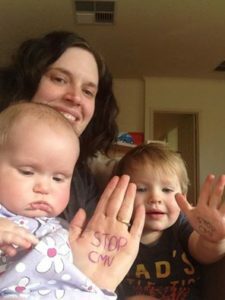 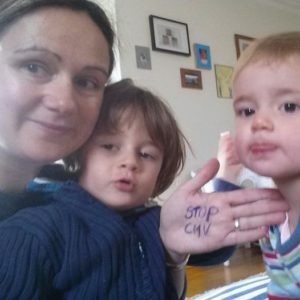 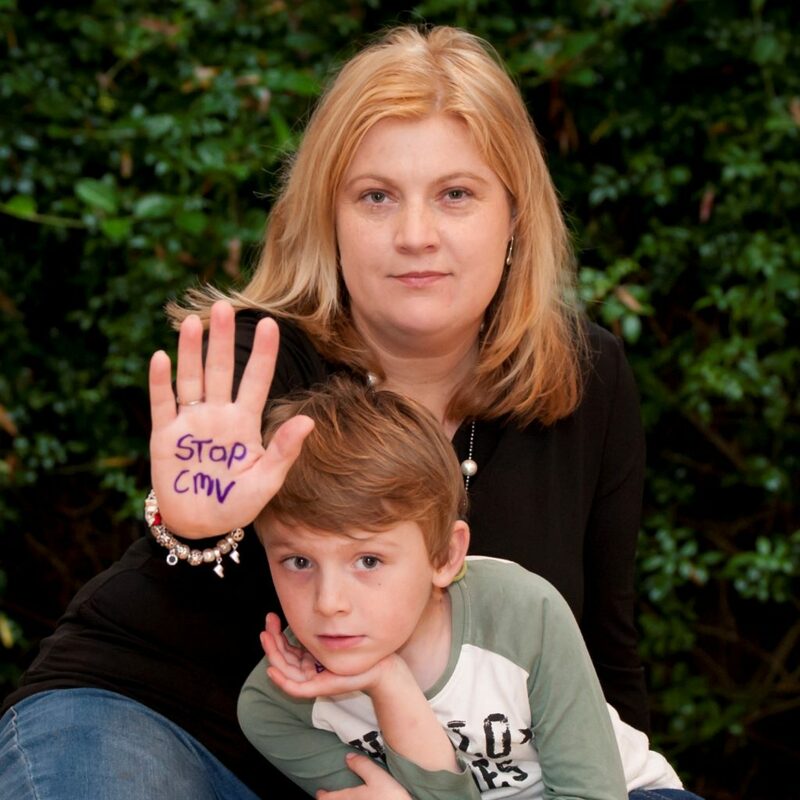 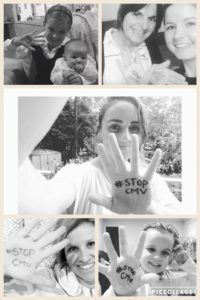 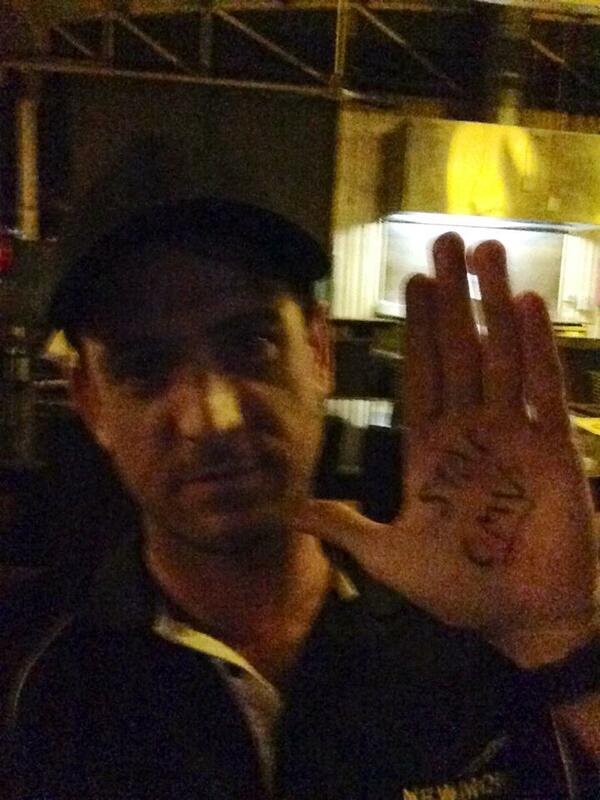 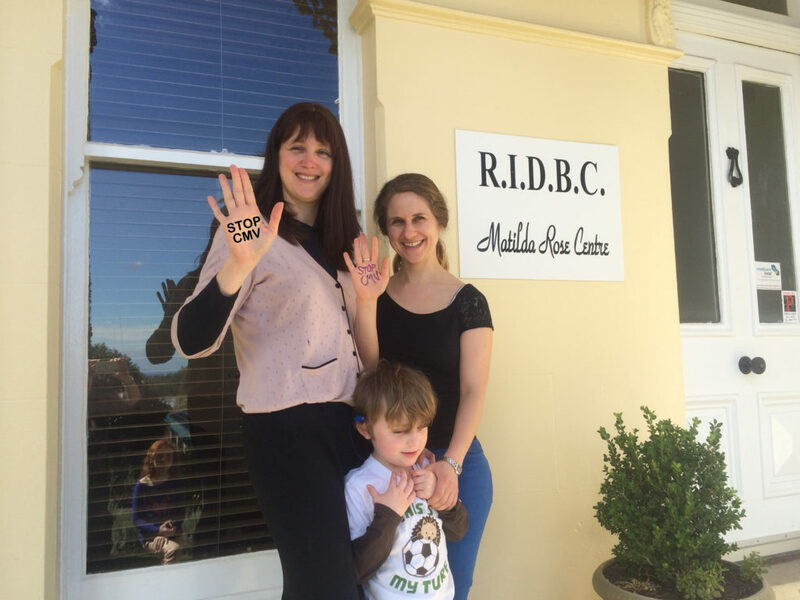 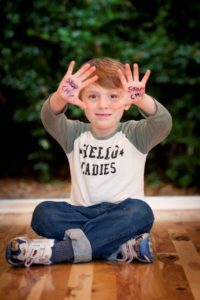 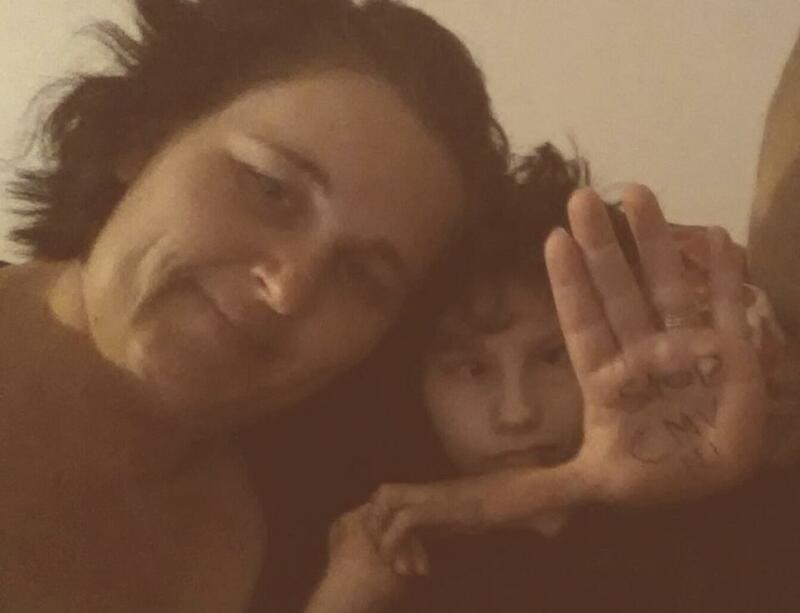 By writing “Stop CMV” on the palm of your hand, you’ll become part of a global campaign working to educate women and save babies from the dangers of CMV while also showing support for families effected. Are you social? 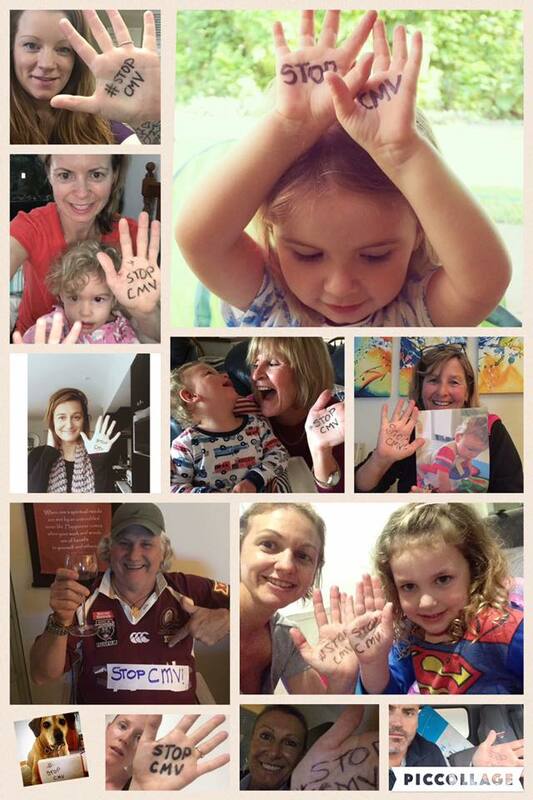 If so, use your social media accounts to share your hand photo and ask others to follow your lead! 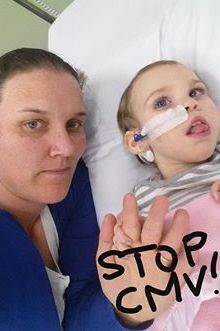 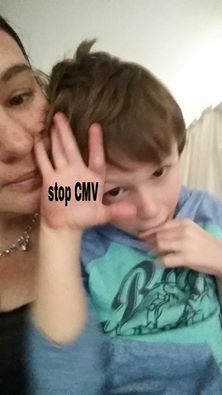 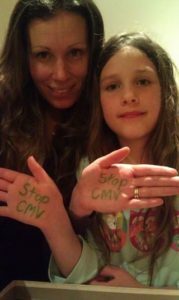 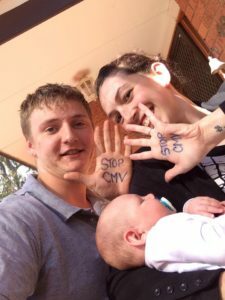 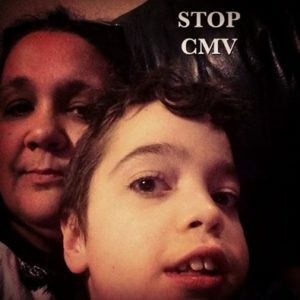 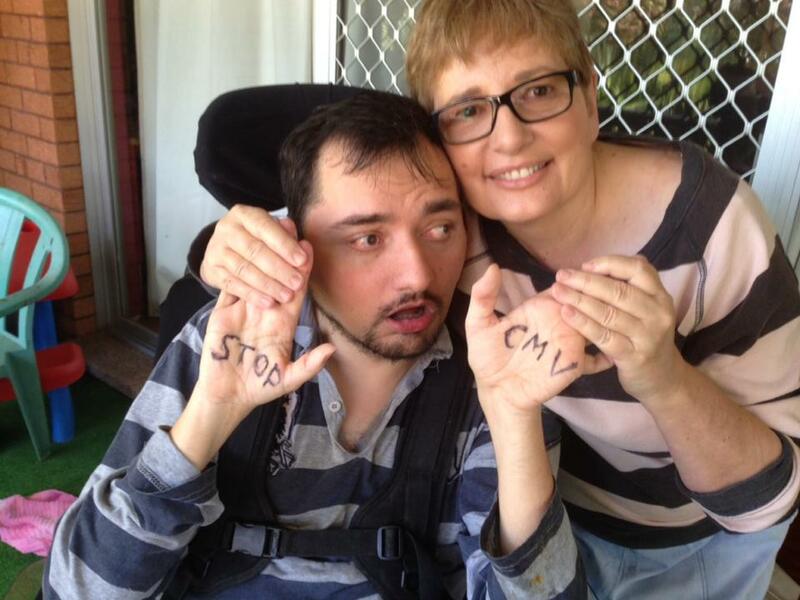 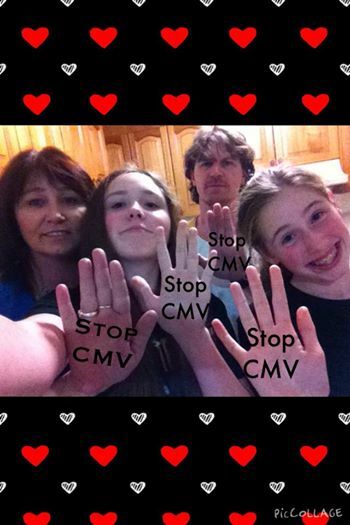 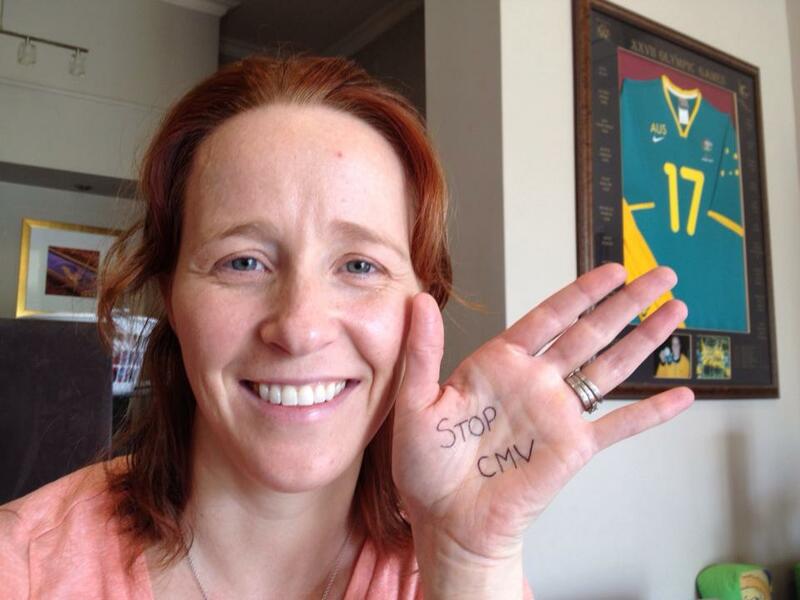 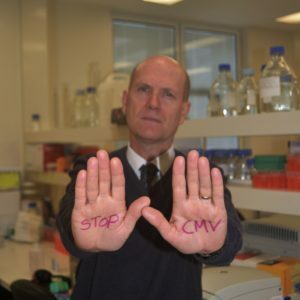 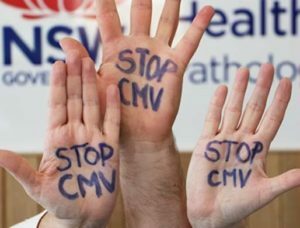 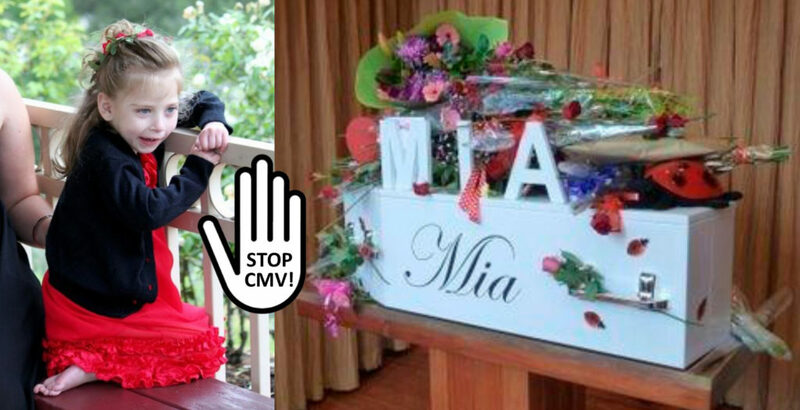 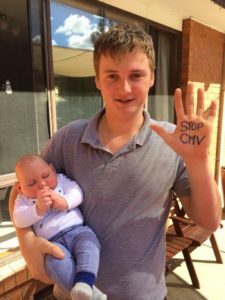 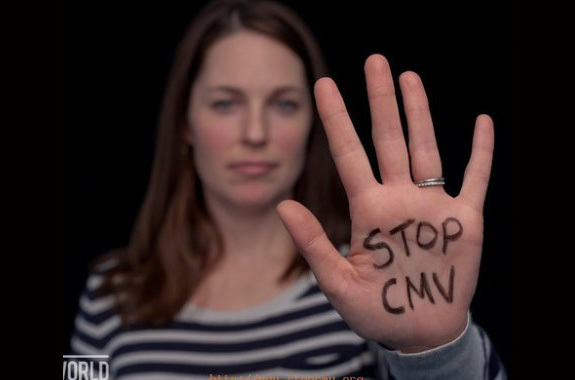 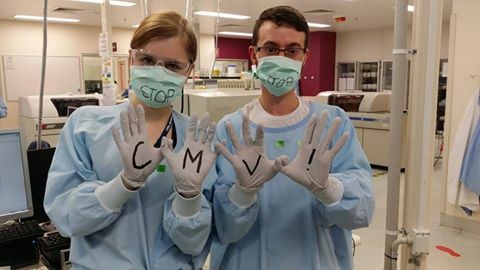 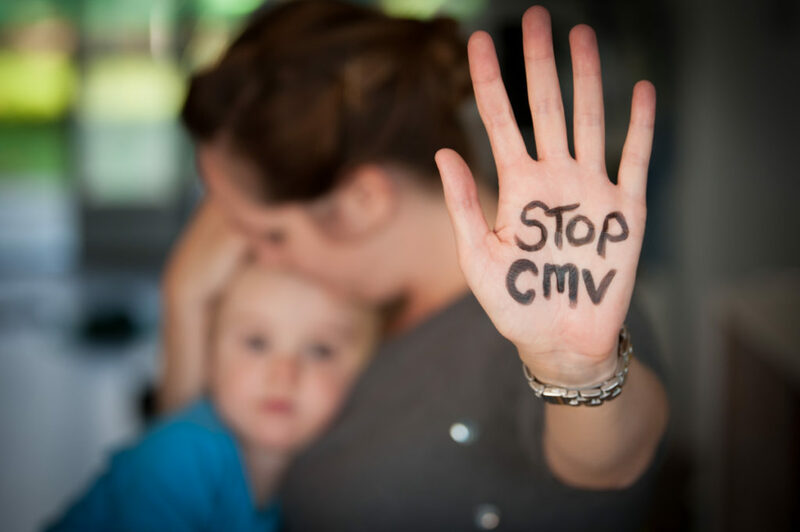 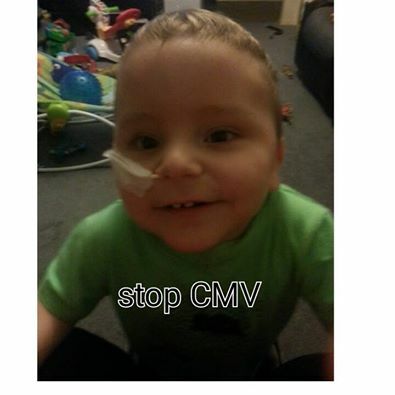 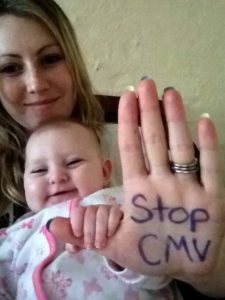 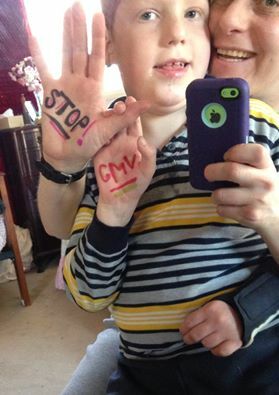 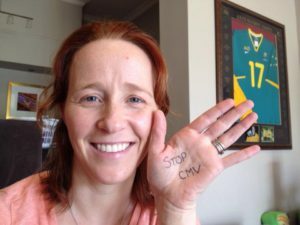 Be sure to tag @CMVAustralia on Instagram and Twitter, and use the hashtag #stopCMV to label your photo so others can see it.